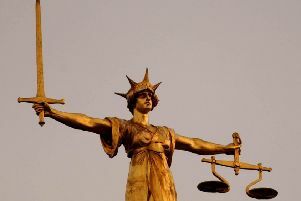 Hastings Borough Council has successfully prosecuted a St Leonards landlord for failing to carry out work to his property. Shaun Matthew Treloar was asked to carry out maintenance to a property he owns, in Shepherd Street, in April last year but failed to do so. Kim Forward, lead councillor for planning, said: “We aim to work with owners to transform rundown properties and most of them understand our approach and the need to be responsible and maintain their property. “A poorly-maintained property has an impact on everyone, particularly the neighbours in the vicinity. We will use enforcement notices and prosecutions for those property owners who ignore our communications. Mr Treloar was fined a total of £1,060 including costs, according to a council spokesman.